Thermelec are the largest spare parts company in Western Australia. 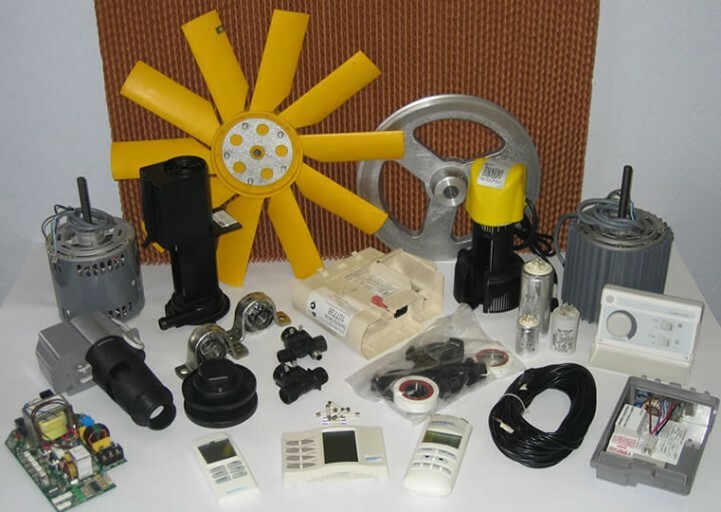 We stock spare parts for all brands of evaporative air conditioners such as, Breezair, Braemar, Coolair, Bonaire, Coolbreeze etc. Our spare parts department have a great deal of knowledge of evaporative air conditioning products and can advise compatible parts when original parts are obsolete. The team is highly motivated and dedicated to making sure the customer gets the right part for their machine. Information such as Make / Model / Motor Size / Pad Size / Unit Size are all helpful in making sure you get the right parts for your air conditioner. 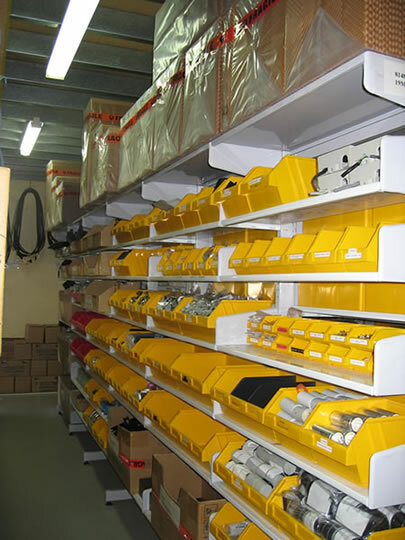 We supply parts over the counter at our warehouse in Malaga, and we can also mail or courier parts to the rest of the state.